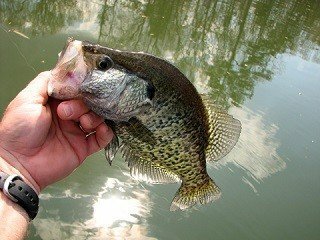 Crappies can be tougher to locate and catch during the summer, but fly fishing can help you catch more crappies during the hottest months. 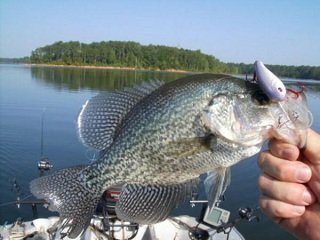 Prespawn can mean the best crappie fishing of the year if you know where to look. 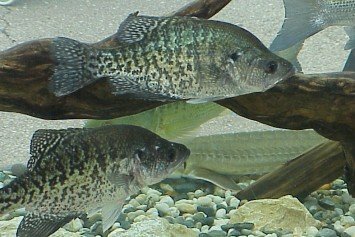 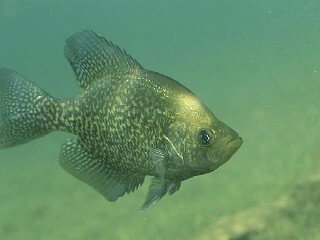 About a month before the spawn, anywhere in the country, crappie will seek out warmer and shallower waters in preparation for the spawn.